The United Nations needed to showcase its work in the region and found a partner in centric to deliver. 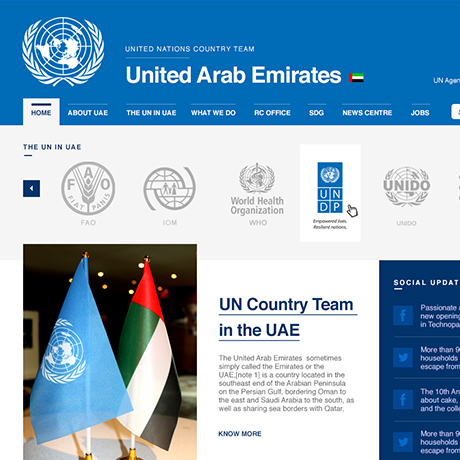 The brief was to create a centralized web presence for United Nations Country team that would help showcase the UN’s humanitarian effort in the region. The challenge was to consolidate the information around the work done by different UN agencies under a single website, with branding in place and ease of navigation. We realized early on that this website had to be much more. It had to be an information gateway to the UN and its activities in the MENA region. It had to be a home for all UN agencies to showcase their good work and be represented in a centralized portal. 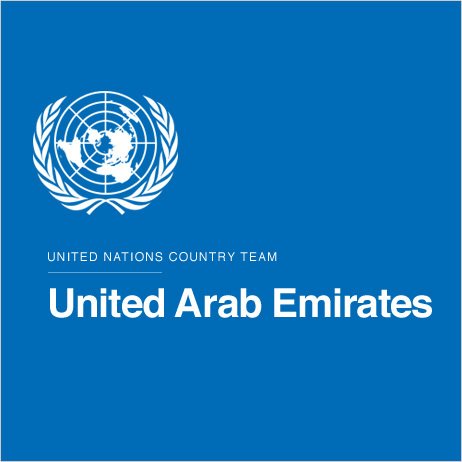 The result was the UNCT (United Nations Country Team) website steeped deeply in the UN identity providing visitors information, latest news and updates on all the UN and its subsidiary activities relevant to the region. The activity got a very good response and was appreciated!